Bluewolf is the global Salesforce consulting agency committed to driving a return on innovation. Deloitte Digital is creating a new model for a new age—they’re a creative digital consultancy. PwC’s professional services include audit and assurance, tax and consulting. next-generation Worker & Customer Experiences. Accenture provides services in strategy, consulting, digital, technology and operations. Slalom designs and builds strategies and systems to help their clients solve complex challenges. Helps companies implement Salesforce, providing a custom engineered technology solution. Swift River Consulting helps nonprofits harness the power of technology to advance their mission. 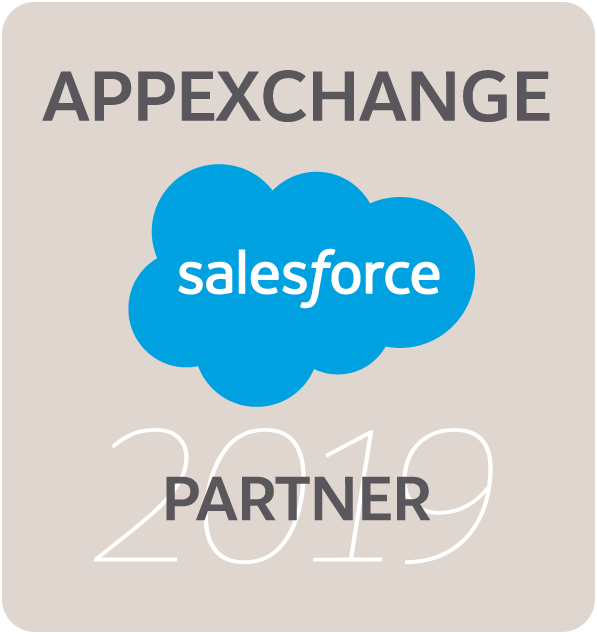 ACF specializes in large-scale Salesforce solutions for the Higher Education and Nonprofit sectors. Huron is committed to achieving sustainable results in partnership with their clients. Sierra-Cedar offers a comprehensive, integrated portfolio of services across multiple technologies and industries. We help organizations tackle their challenges with the Business Cloud including Salesforce and Force.com. Cloud for Good specializes in donor management, case management, financial applications, and more. CommonTeri offers affordable technology solutions for Nonprofits and Small Businesses.